Quality Green, LLC provides Lawn Weed Control Spray Treatments, Lawn Fertilizing, Sprinkler System Installation & Repair and Snow Plowing services to a large portion of the southern Twin Cities Metropolitan area including the entire Burnsville, MN area. At Quality Green, LLC we understand the unique challenges of controlling weeds in Minnesota including Burnsville, MN. 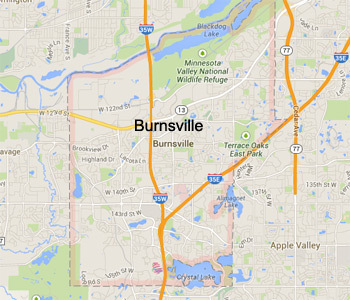 Plow Services for the Entire Burnsville, MN 55306, 55337 area.